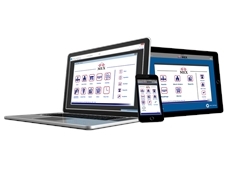 In June, 2007 Australia’s leading maintenance management software company, MEX, will be conducting Open Days across Australia and New Zealand. 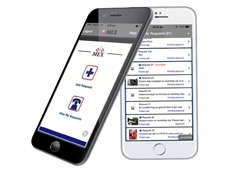 Now, with over 4,000 users worldwide MEX has become the leader in the world of maintenance management software. Users include the majority of the top 100 companies in Australia, from manufacturing, mining, transport and facility maintenance sectors. According to Maintenance Experts, it is delighted with the way customers have warmed to its products over the years. It just goes to prove that a small Australian company can produce a world class product that does the job, is easy to use, and will not cost the earth. And the client base for MEX is not just contained to Australia. New Zealand, Asia and literally every part of the globe a MEX product is now being utilised. It is a great testimony to the software, and the dedicated user base that it has; that last year we gained users of MEX in Tibet and Kazakhstan. These are just some of the countries where the word has been received that there is an alternative system that does the job and will not cost you a fortune. In June MEX will be presenting a number of free open days across Australia and New Zealand. 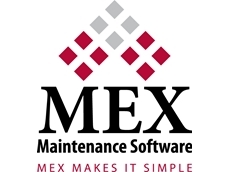 According to Maintenance Experts, it is the chance for people to maybe learn a little more about maintenance and also to see how MEX can fit in with their needs. 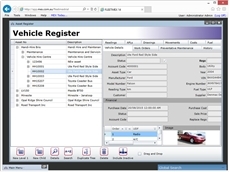 It is not just us talking, but an interesting 3 hours of banter between professionals who have been in this game for a long time and who understand how these systems work and what most customers want out of them. The Open days will be held in Christchurch, Auckland, Brisbane, Perth, Adelaide, Sydney, Melbourne and Hobart.